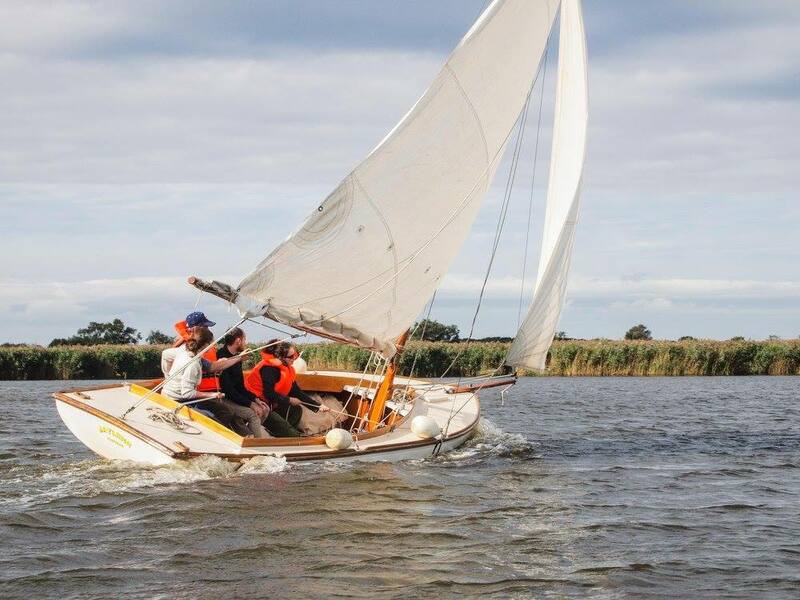 In September we returned to our old haunt of the Norfolk Broads, a stunning area of winding waterways, reed beds and hidden bodies of open water. 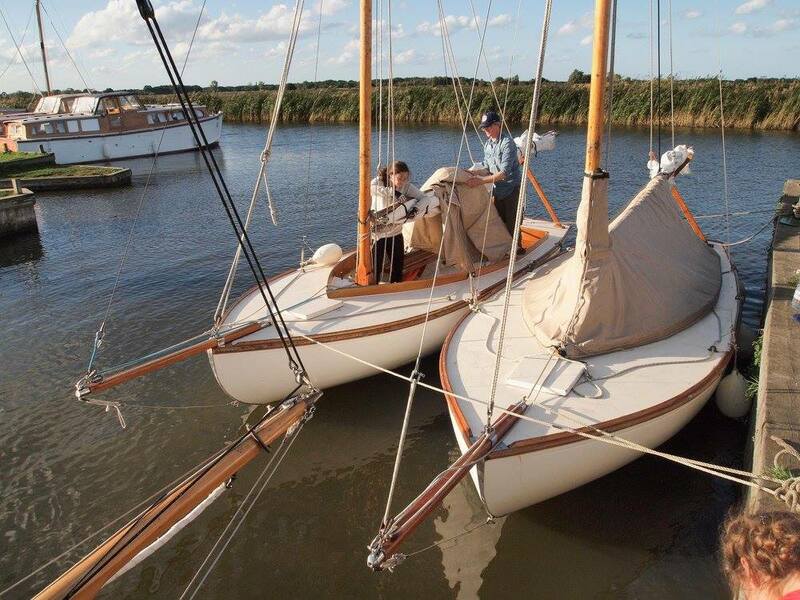 Our Norfolk Broads programmes have provided an ideal opportunity to learn to sail in sheltered inland water and what’s more, on beautiful traditional boats. 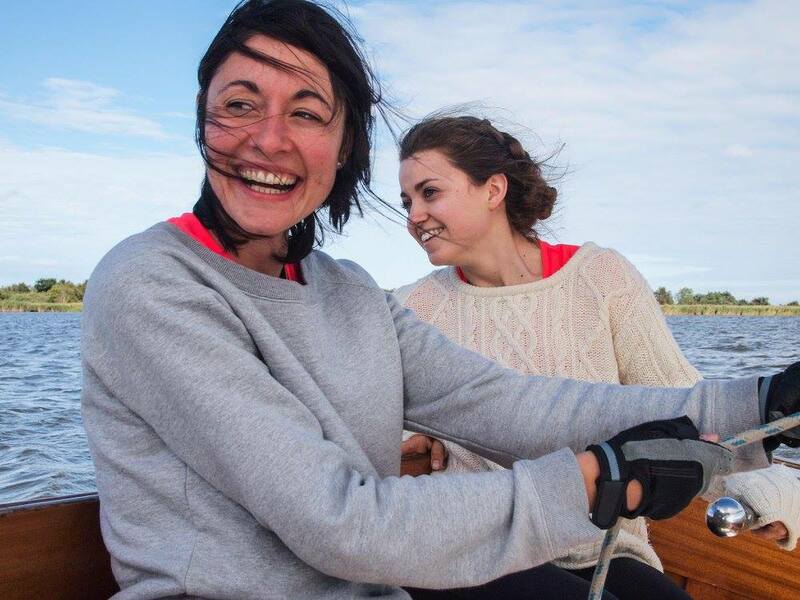 Due to a lot of interest in the trip we had two boats out which added an element of friendly competition – a great way to put our new-found sailing skills to the test! 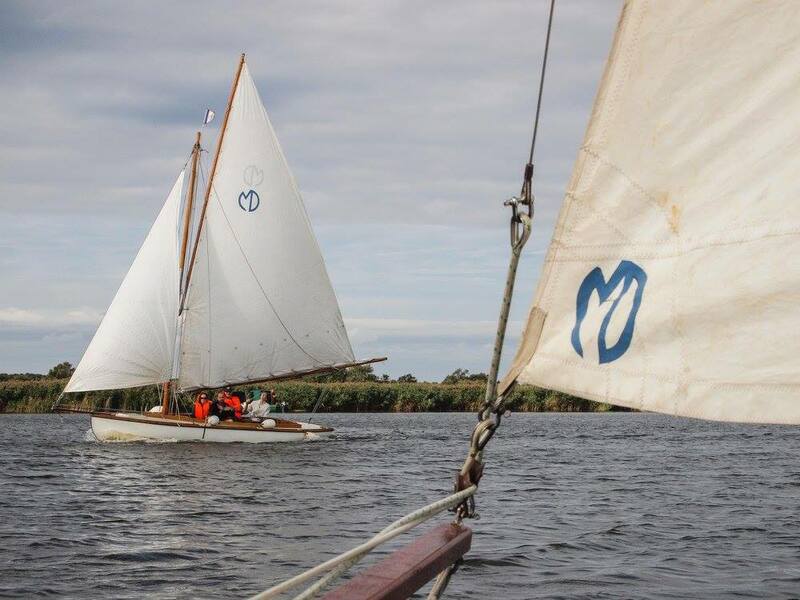 Keep an eye on our Upcoming Trips page for details of our return to the Norfolk Broads in the Spring!